Miller says he will sign off on Feb. 3 at the Phoenix Open. He chose the event because he played some of his best golf in Arizona and earned the nickname "Desert Fox." 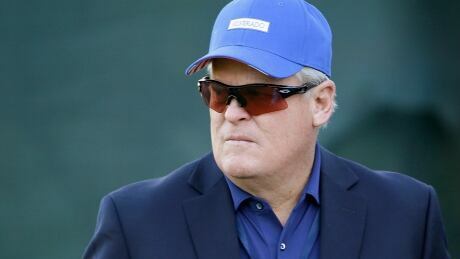 He started with NBC at the Bob Hope Desert Classic in 1990 and has done 23 majors and 14 Ryder Cups. A person with knowledge of the move tells The Associated Press that Paul Azinger will replace him at NBC and remain the U.S. Open analyst for Fox Sports. The person spoke to the AP on condition of anonymity Monday because NBC has not announced its decision. Miller, 71, has 24 grandchildren and says it's time to spend more time at home.